This weekend’s edition of Saturday Night Takeaway has been cancelled, following the arrest of Ant McPartlin. Ant was arrested on Sunday following a drink-driving incident involving his Mini sports. “ITV has taken a joint decision with Ant and Dec’s team not to broadcast Saturday Night Takeaway this weekend,” said the broadcaster. 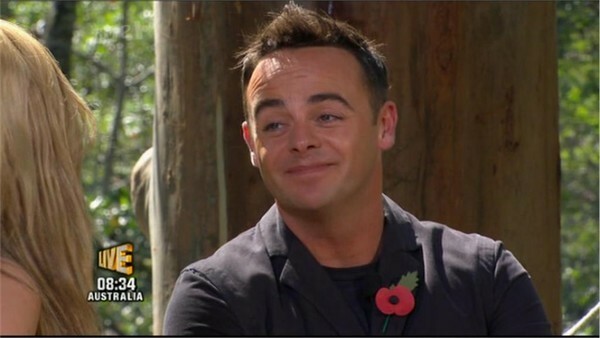 Ant – who is also a co host of I’m A Celebrity – booked himself into rehab in the summer for drink and prescription drug addictions. A spokesperson for McPartlin said: “Ant has decided to go back into treatment and step down from his current TV commitments. “He has spoken with Dec and ITV today and asked for time off for the foreseeable future. The 42-year-old recently announced he was divorcing his wife Lisa after 11 years of marriage.